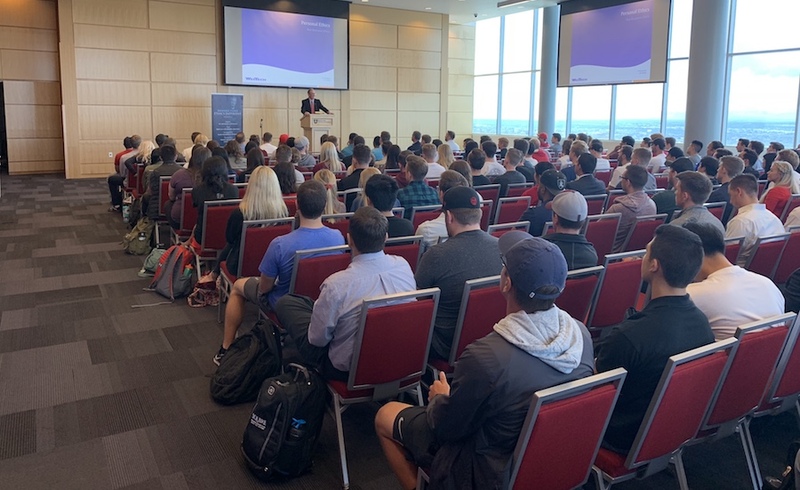 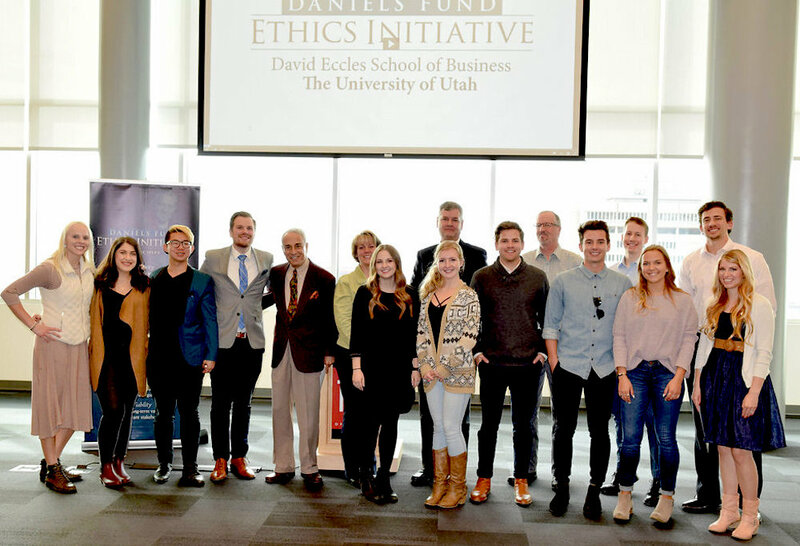 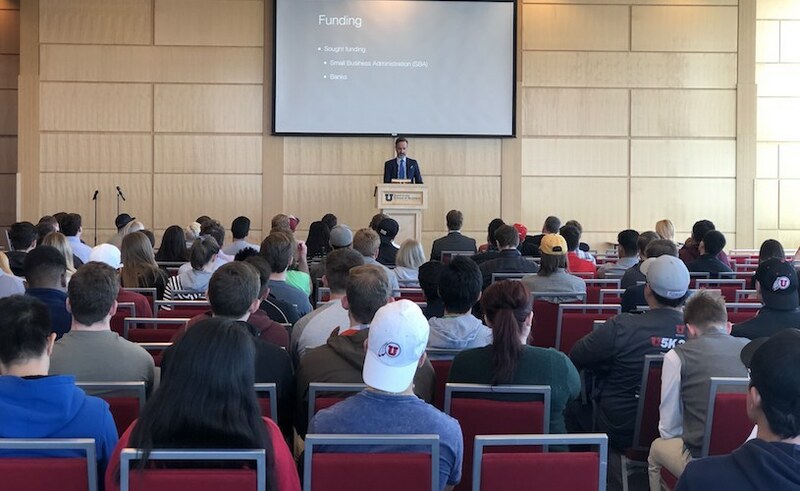 David Eccles School of Business students have the opportunity to engage in experiential ethics learning through the Daniels Fund Ethics Initiative Rising Star Internship. 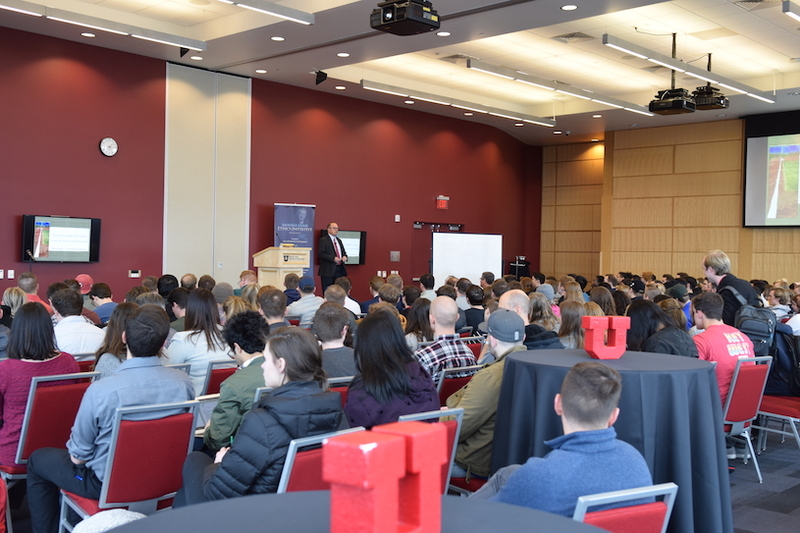 Each semester, a new cohort of students become Rising Star interns. 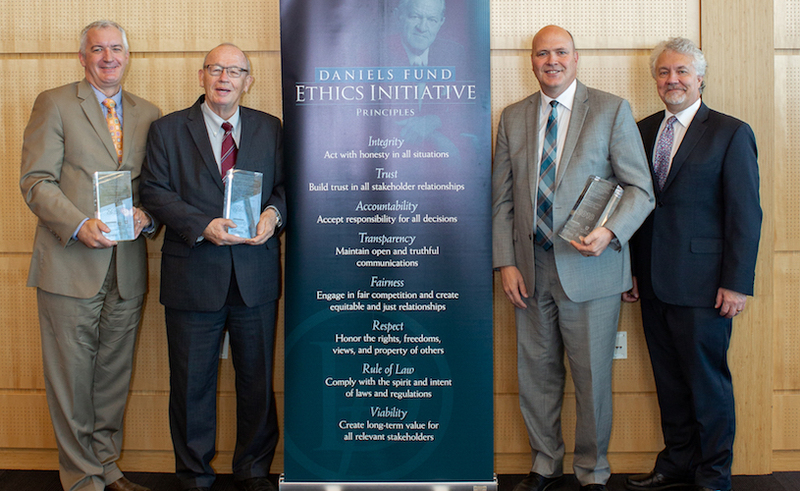 The Summer 2017 interns were honored recently at a luncheon. 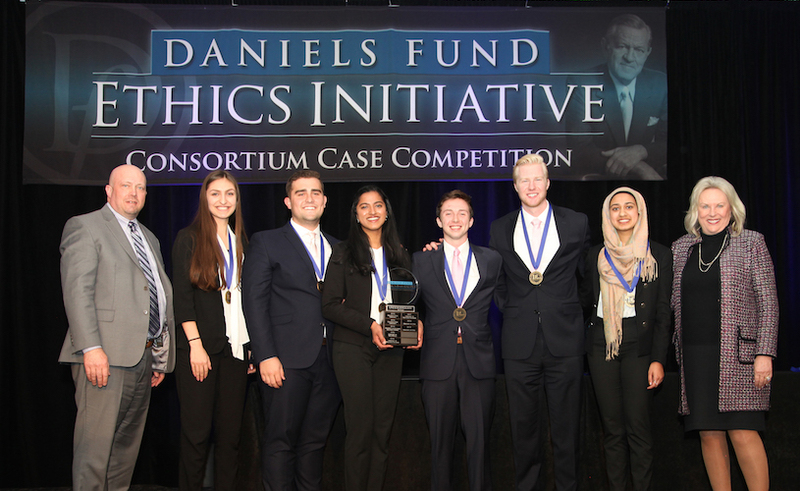 These outstanding students work with companies to help further ethics and help leaders ensure an environment where ethical practices are valued.